Exceptional Gulf Access Condominium for UNDER $200, 000. This light and bright end unit has been extensively renovated. The kitchen has granite counters, stainless steel appliances, maple shaker cabinets and tons of counter space. 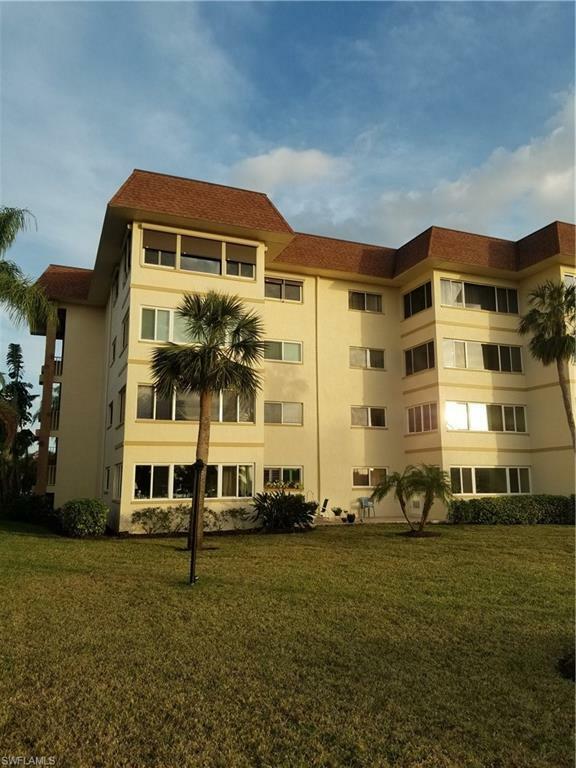 This spacious end unit has a beautiful view of the canal and gorgeous SW Florida sunsets. Docks are available for only $1/foot. The complex is exquisitely maintained and offers numerous amenities included with the low monthly condo fee. This centrally located unit is move in ready. Schedule your appointment today to see this gem.